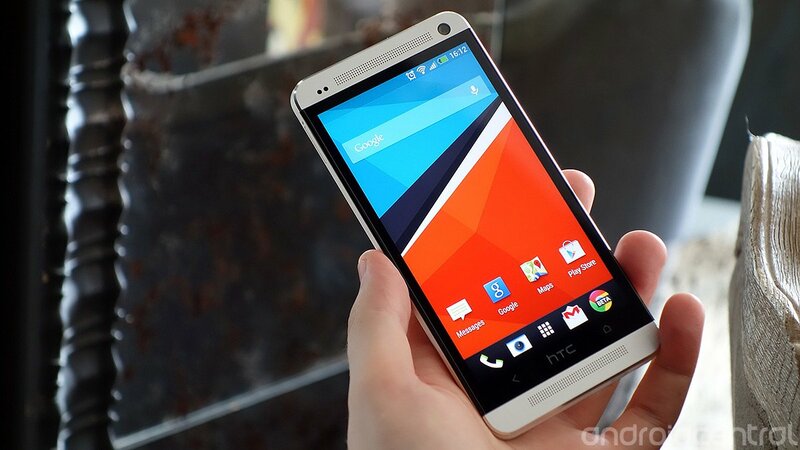 Right on schedule, the HTC One has started receiving its Android 4.3 update in HTC's home country of Taiwan. The 512MB over-the-air update for the Taiwanese HTC One contains the latest version of Google's OS, along with "improvements to color contrasts in low light situations" and the ability to add custom music to video highlight reels in the gallery. The latter feature was present on the HTC One Mini, but until now it's been absent from the full-sized One. Elsewhere, HTC America president Jason Mackenzie has promised a 4.3 update for the unlocked U.S. developer edition HTC One this week, and a similar update for Canadian customers by the month's end. There's also speculation that European HTC Ones will get a different update next month containing Android 4.3 and a newer HTC Sense 5.5 software experience with additional features.